IG AMA, FB AR and more fun acronyms! It’s Weekly Wins time, strap in for the most action-packed digital thrill ride of the week! Instagram did a new thing! In the cut-throat world of social media competition, upping the game is a constant. It’s a sink or swim world out there so platforms had better keep hitting us with neat things or sayaonara. Especially because we’ve become so accustomed to being handed neat things that we’ve become greedy about them. More, more, more! The newest thing that Instagram has done is create an Ask Me Anything style feature in its Stories section. Friends and followers alike will have a chance to hit you with the burning questions that have been on their mind, should you invite them to. It could be argued that this sort of engagement with followers is the type of feature that will allow users to jump into influencer status far sooner than they would have otherwise. Of course, it could also be argued that this is just one more ego stroking technique designed to give the average person a celebrity experience. After all, Reddit AMA’s have gained popularity because the subjects of them were exceptional in the first place. Polling and question engagement in social media appear to be the new norm. So hopefully you’re the curious type because you’ll undoubtedly have many opportunities to ask people Instagram questions in the near future. The need for novelty in the social media world is not limited to fun. There’s business to be had too! 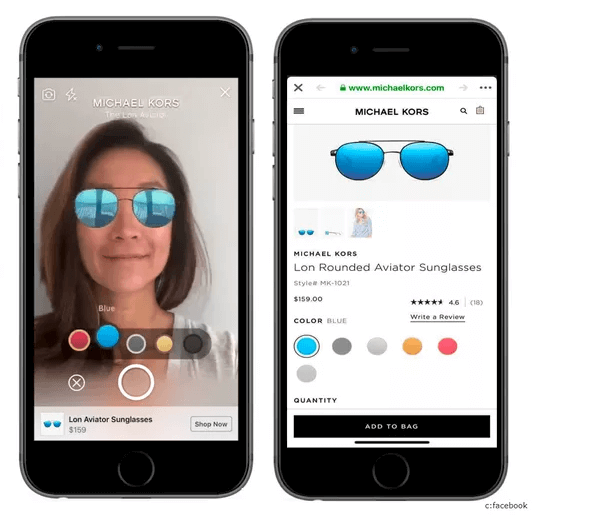 This week Facebook announced that it is releasing an AR component to the ads featured on it’s newsfeed. What does this look like from a user experience? Well, that depends on what you’d like to try on today. At this stage the primary users of the service are cosmetics and fashion accessory brands. So, if you happen to be in the market for some new sunglasses and lipstick, you may be in for a little bit of Facebook fun. Will the AR purchasing experience accurately mimic the IRL one though? Yet to be seen. It appears that many of the cool kids were not quite as popular as they appeared. In an effort to re-establish some credibility in the wake of a rise in fraudulent activity in recent years. Users that are seeking to bolster their own professional agendas have often inflated their follower counts with fake or automated accounts in an attempt to gain influencer status. This week, Twitter announced a purge on the fake users and many notable accounts have taken a hit as a result. Ashton Kutcher, Oprah Winfrey and Ellen Degeneres all lost around a million followers overnight. Twitter itself was not spared. It gave up 7.7 million followers in one foul swoop. All in a this is a good thing. Housekeeping for credibility! Hey copywriters, how good are you at ditch digging? Likely not so hot but you’d better get some calluses on those baby soft typin’ fingers, and fast. This week it was revealed that Chinese e-commerce giant Alibaba has developed an AI tool that is capable of creating 20,000 lines of ad copy per second. It accomplishes this by scraping millions of existing examples of copy that currently exist on the site. The AI has apparently already passed the Turing Test, so you may have read its work already without knowing it. And settle down, copywriters, Alibaba has stated that the AI is only meant to complement the work of writer humans, not do away with them. Alibaba has assured the world that the newly created AI will take care of the grunt labour while the creative humans will be allowed to truly express their creativity now that they are unencumbered by rote tasks. Is it true? Yet to be seen. 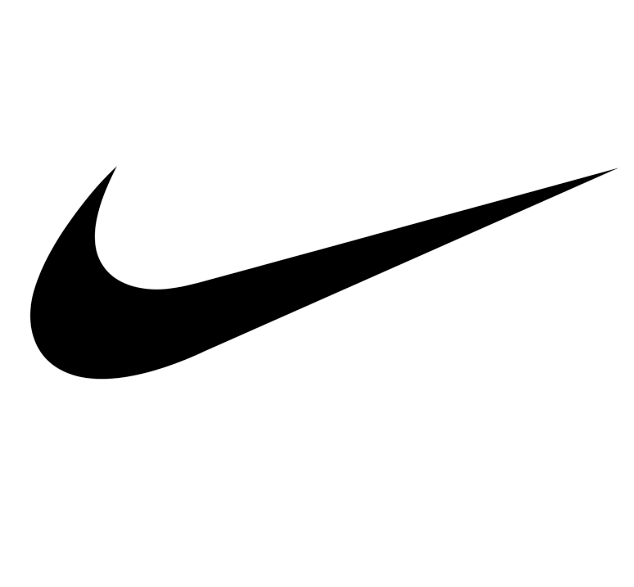 When it comes to integrating the digital and physical shopping experience, Nike is killing it. This week, Nike unveiled a brick and mortar called, Nike by Melrose, the first in a series of concept stores called, Nike Live. The idea behind the stores is simple: to tear down the walls that typically separate the digital and physical shopping worlds. Shoes that are in stock at the location are based on digital searches in the area, and customers in the store can use the Nike app to scan the barcodes of shoes on the shelves to check availability and order in directly if the shoe they covet is not in stock. There’s also a ‘shoe bar’ should the potential customer desire a real human to talk to (gross). All in all, the Nike Live store is a glorious meld of the digital and physical shopping worlds, and one that guarantees that you’ll walk out of the store with the fresh sneaks that you absolutely need.